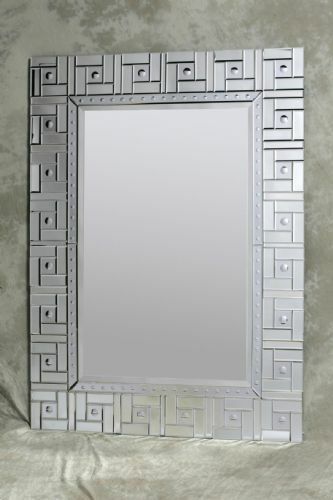 No room is complete without a beautiful mirror to create a sense of light and space! 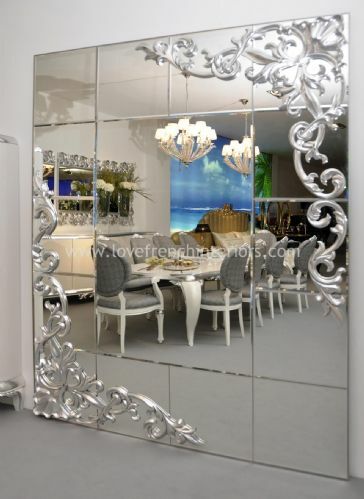 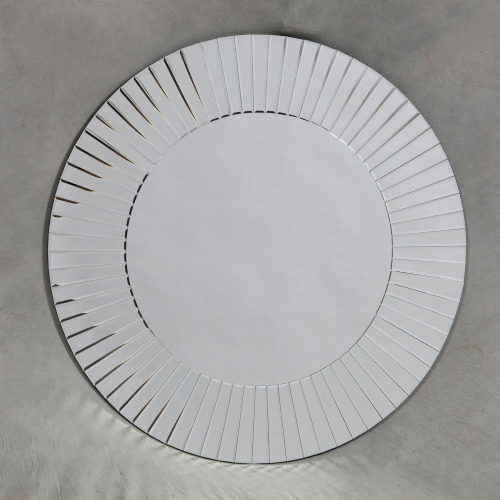 The mirror can be a centre piece or just the finishing piece to complete a room. 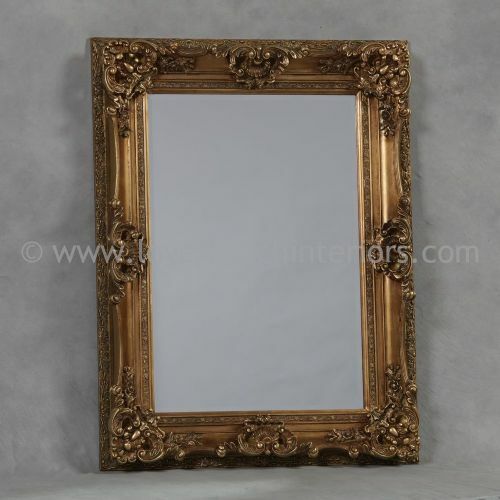 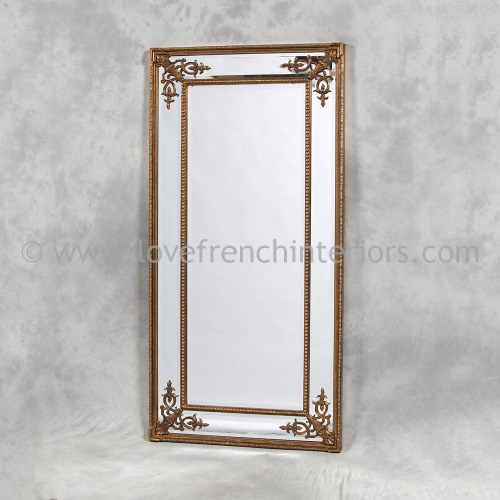 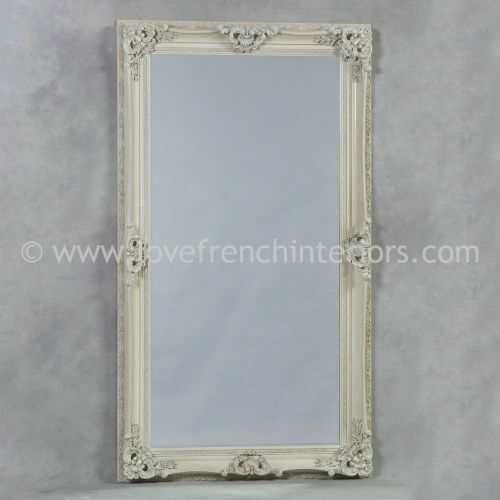 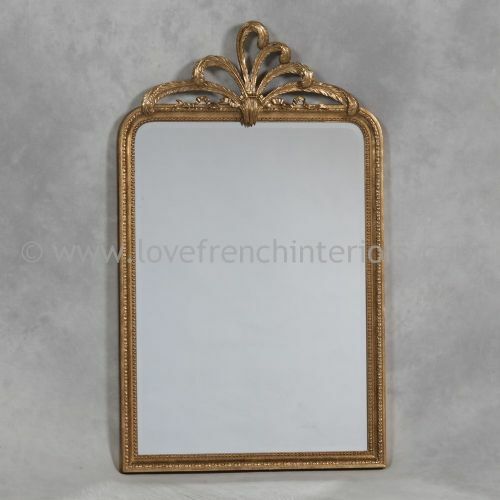 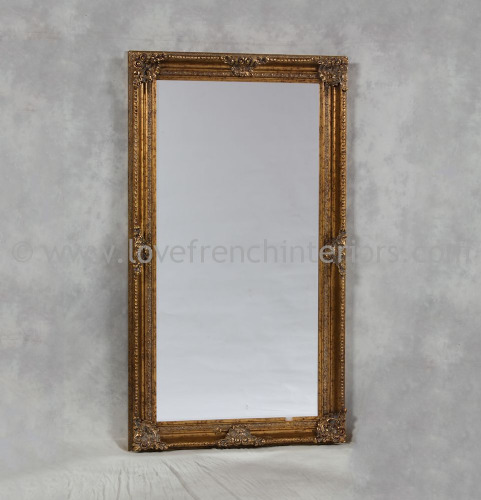 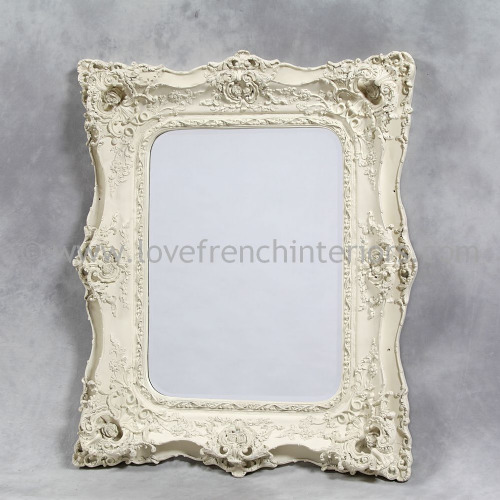 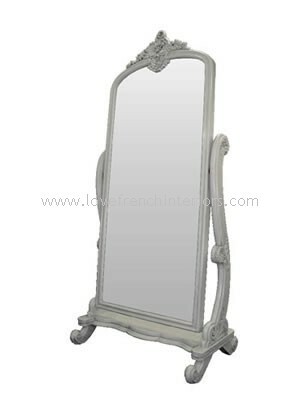 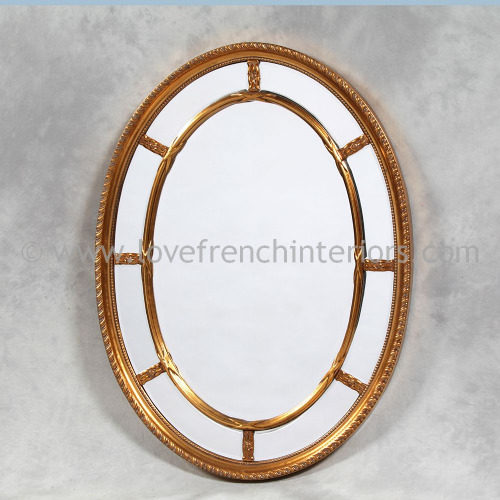 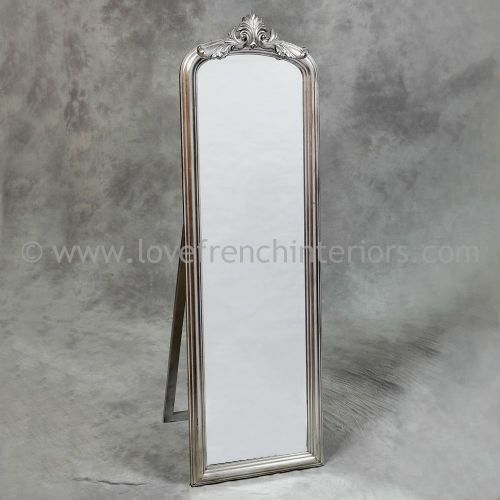 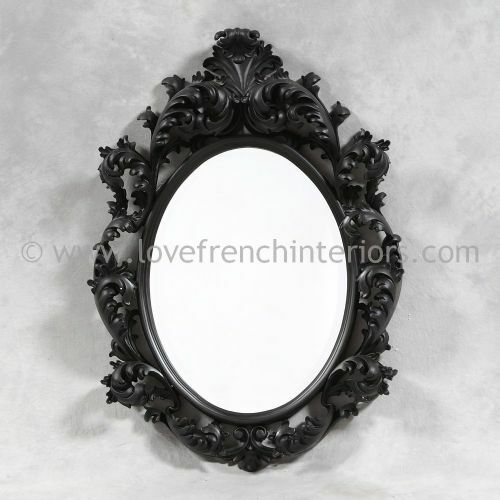 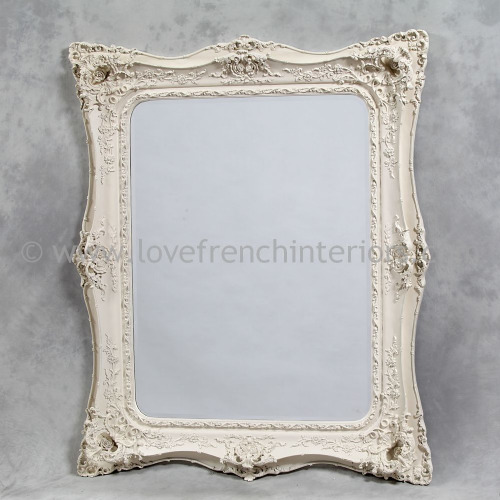 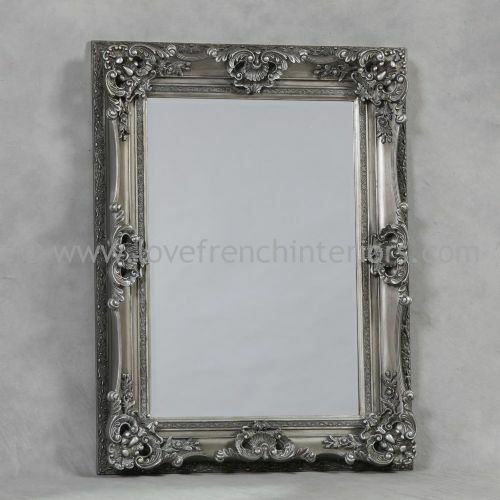 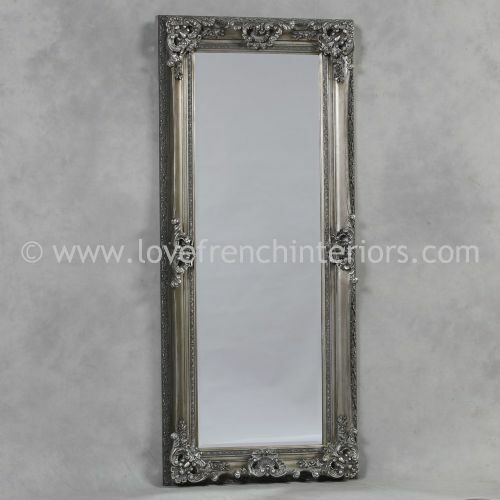 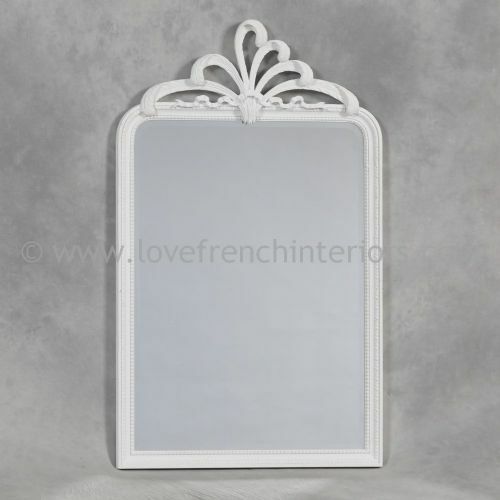 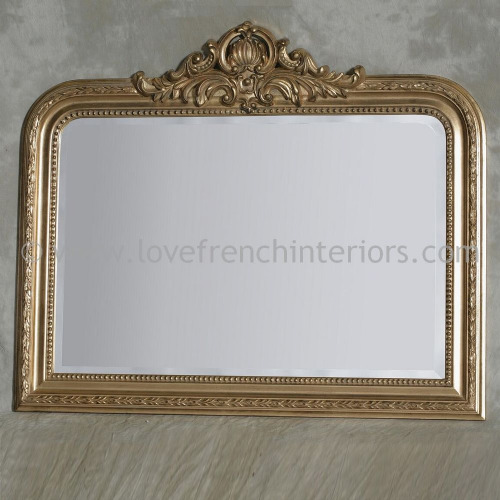 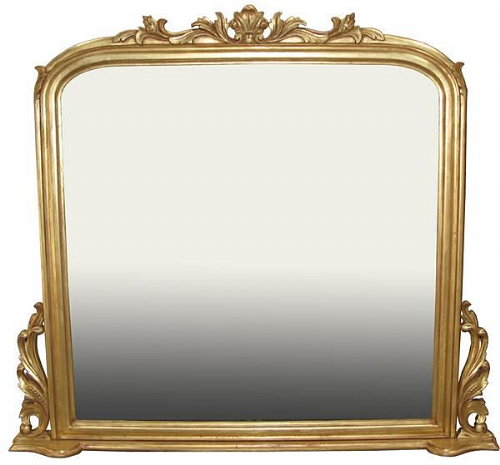 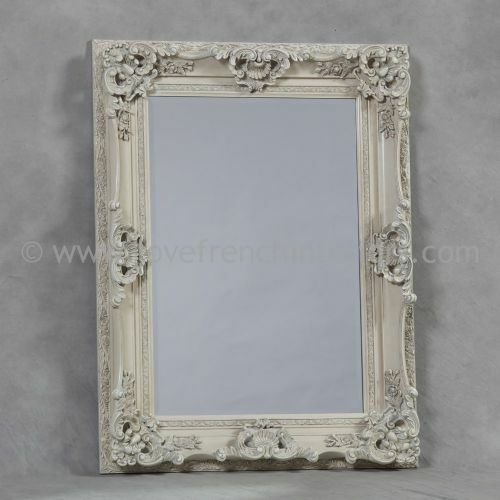 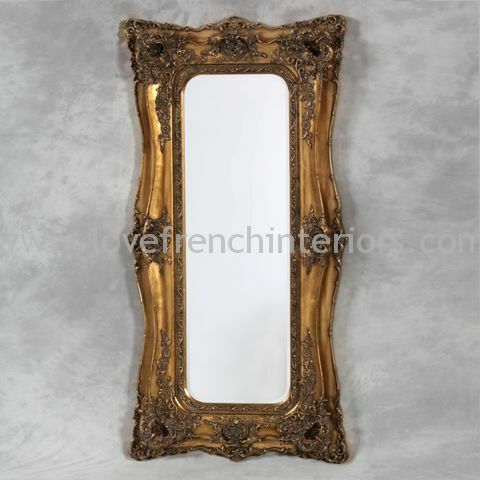 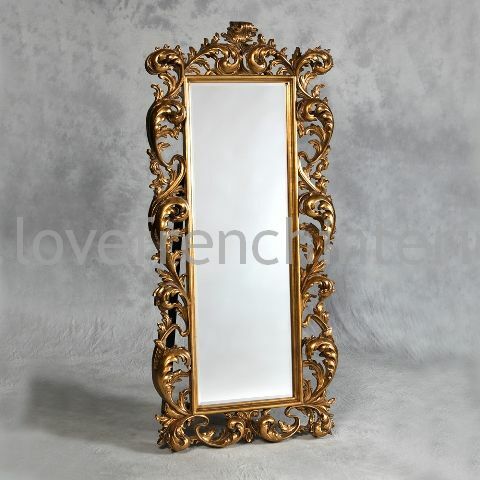 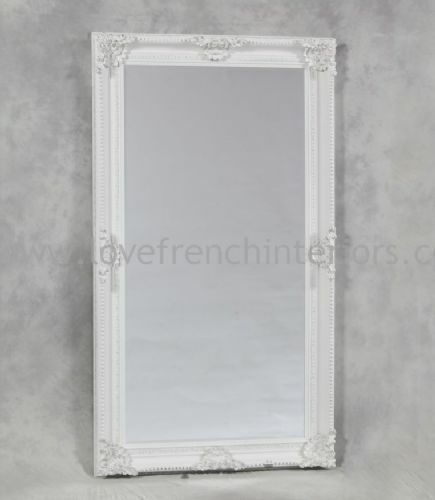 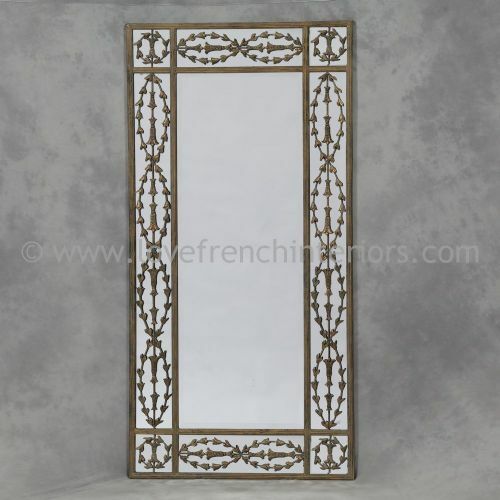 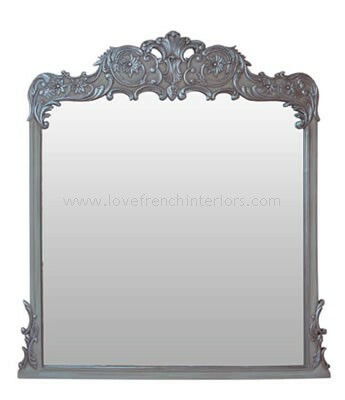 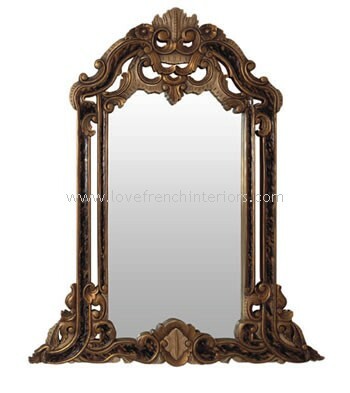 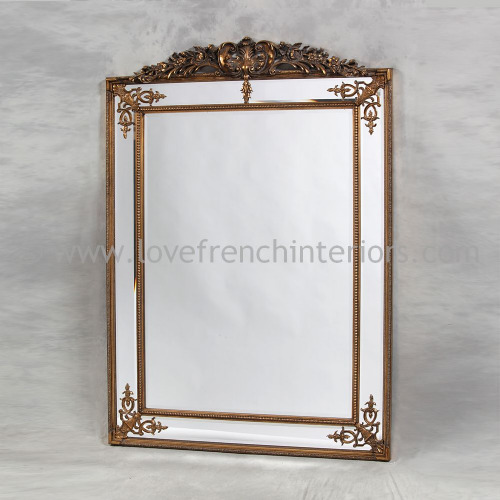 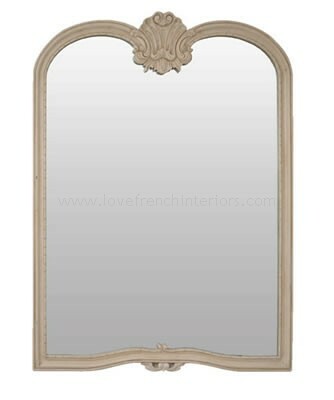 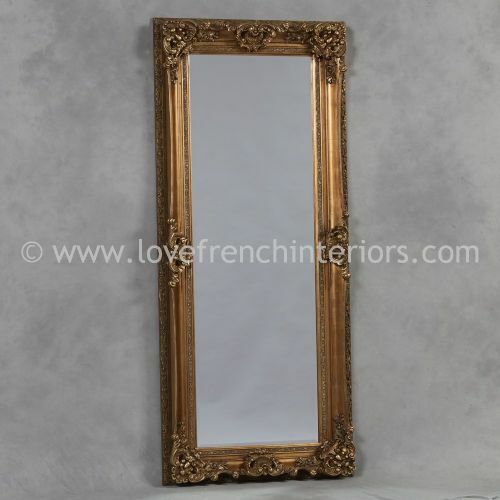 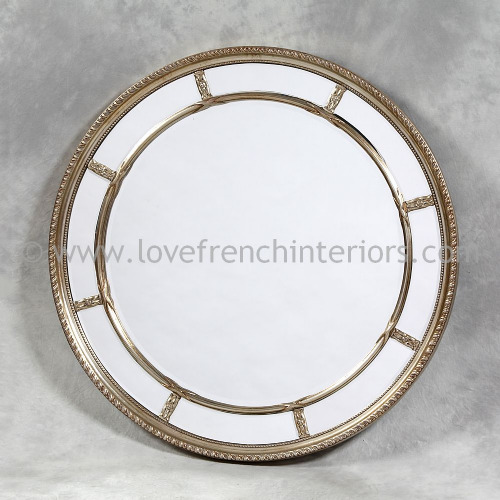 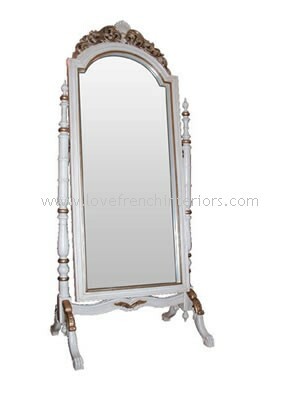 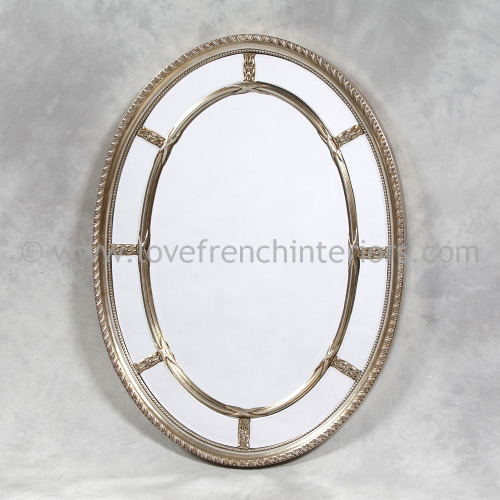 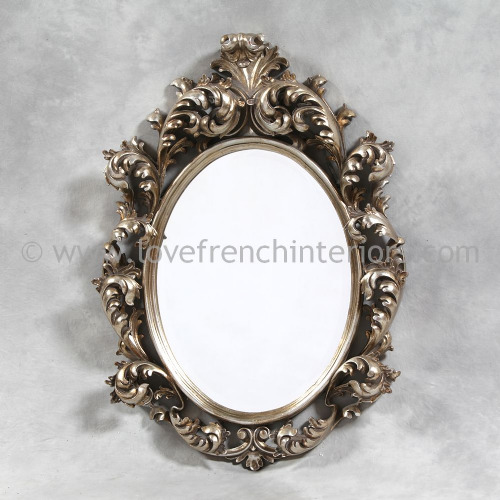 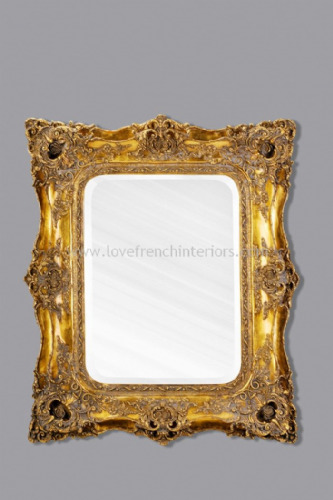 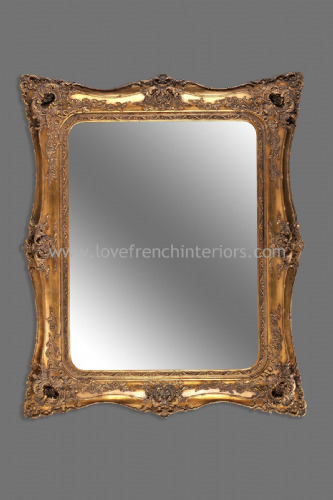 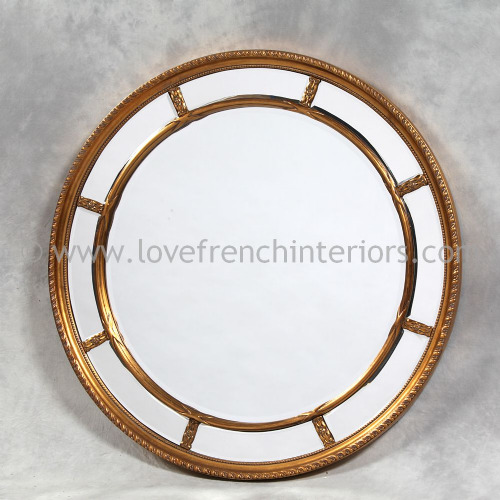 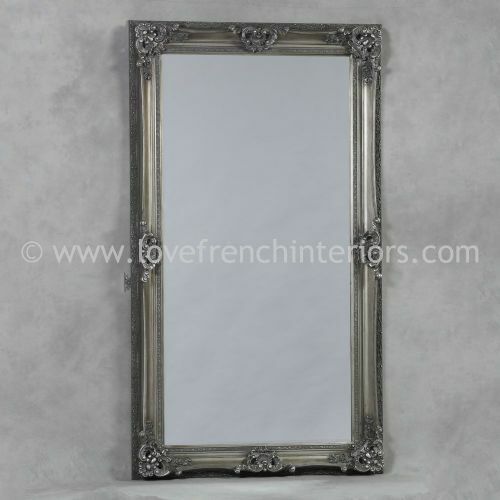 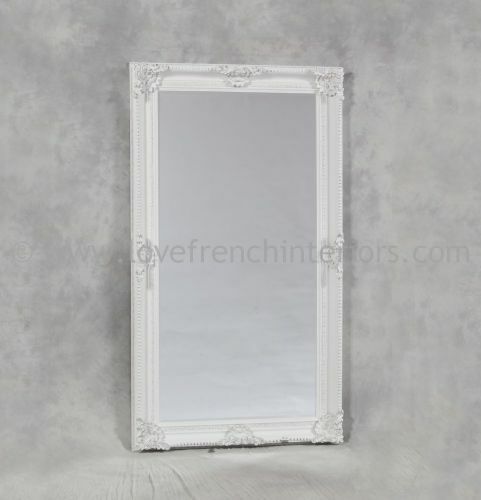 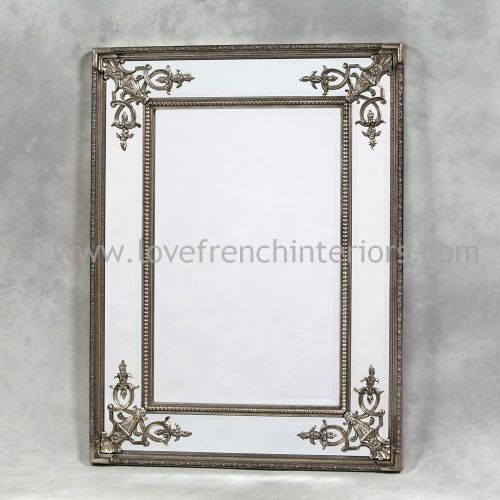 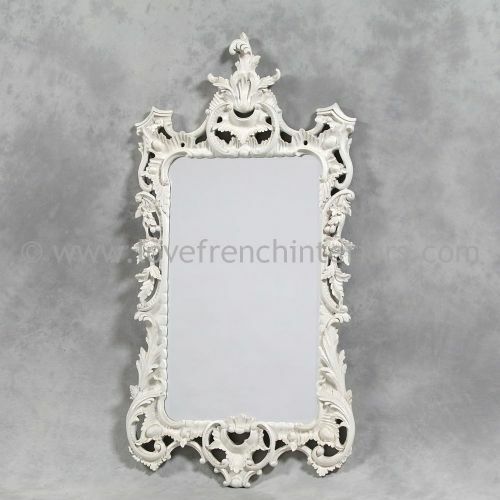 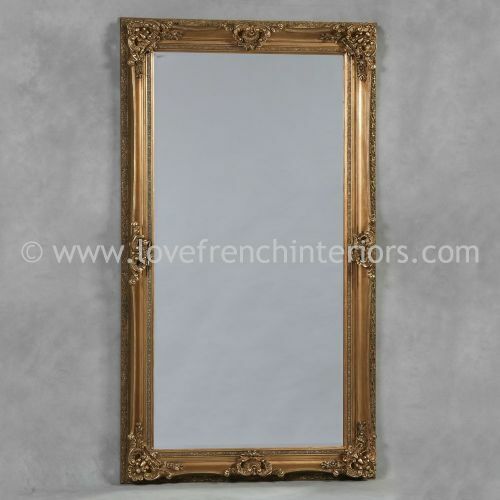 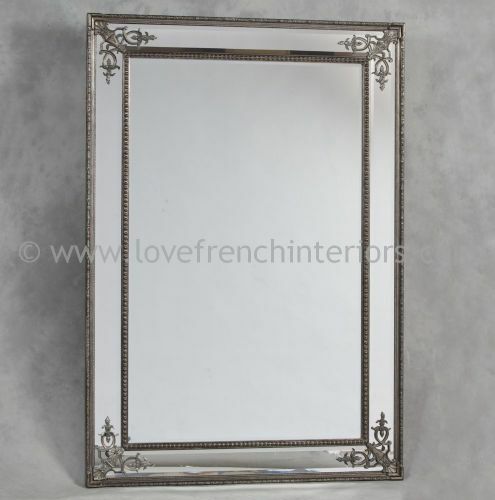 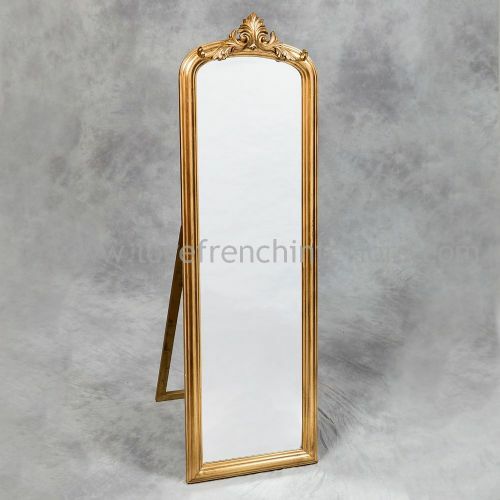 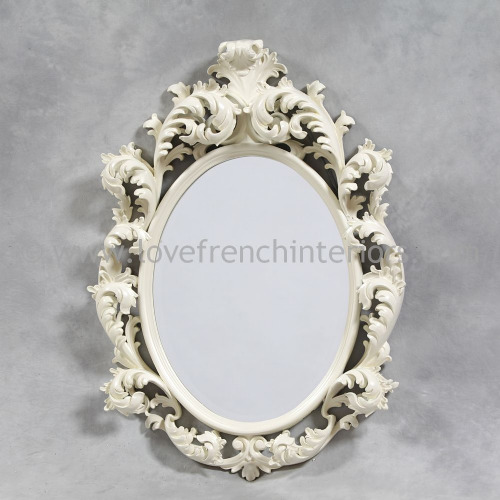 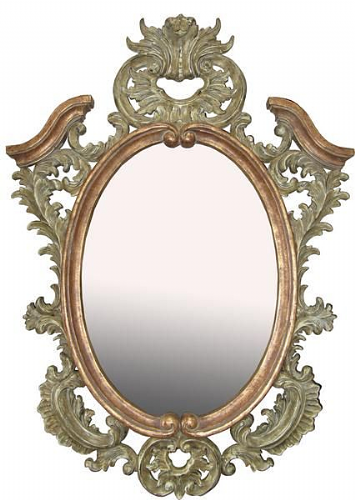 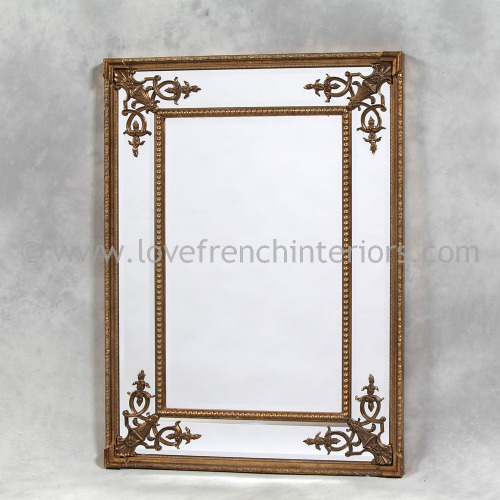 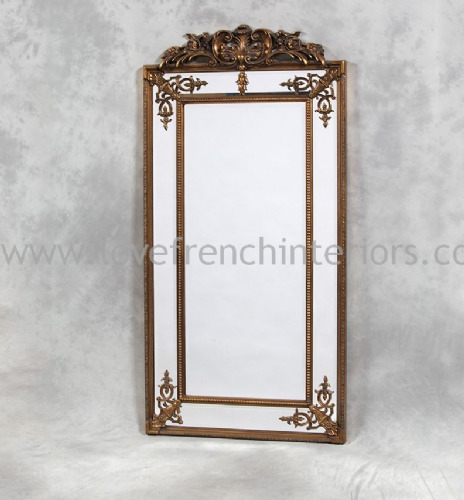 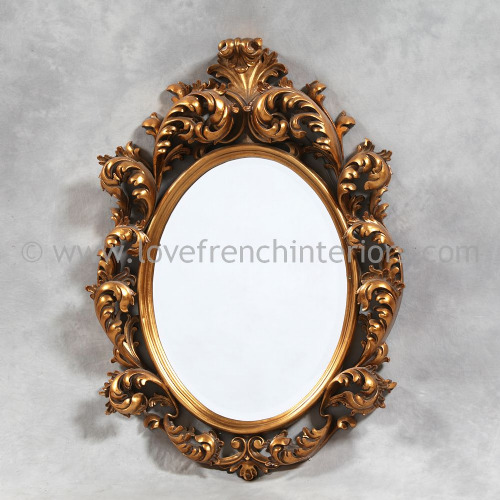 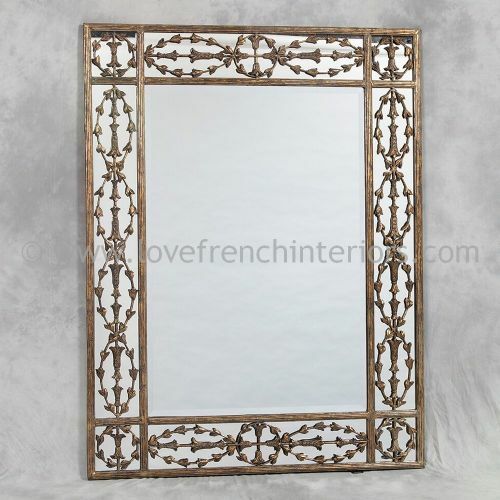 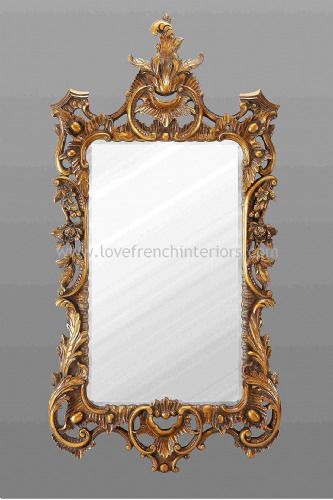 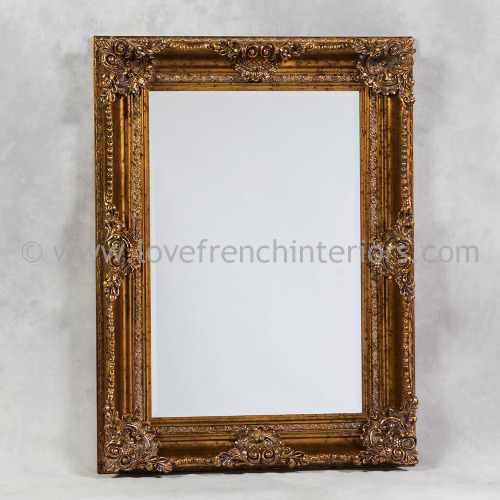 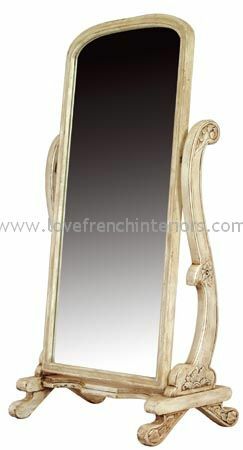 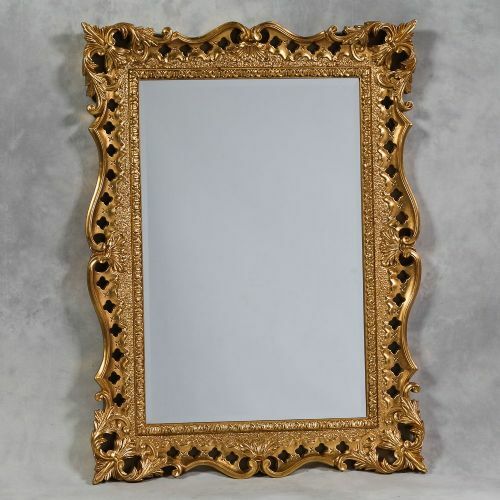 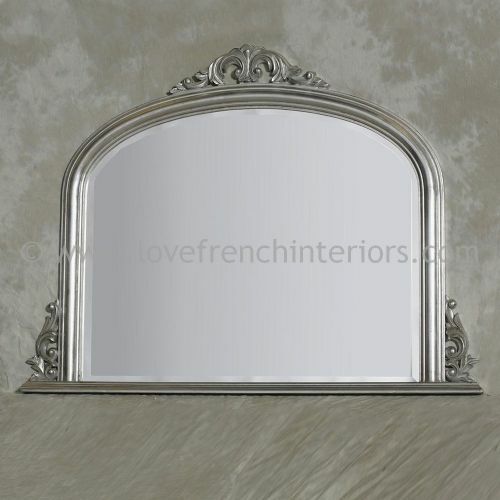 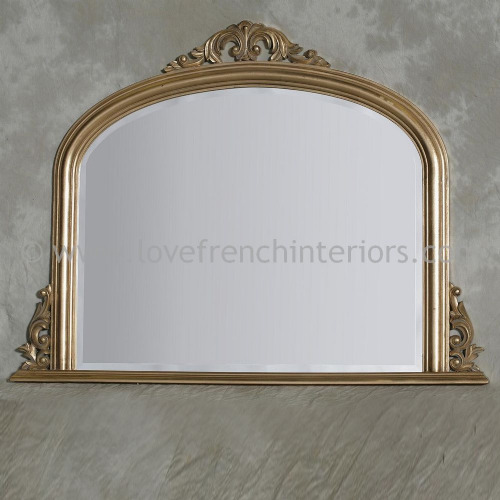 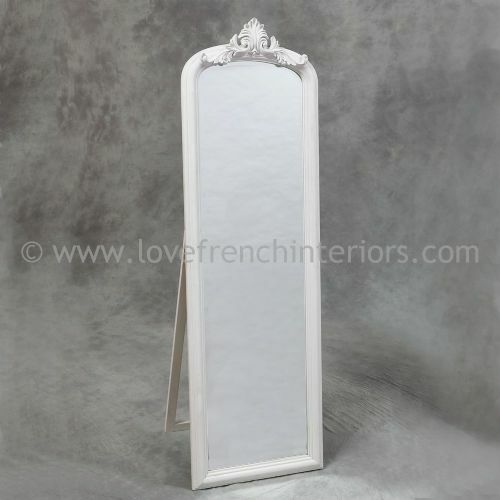 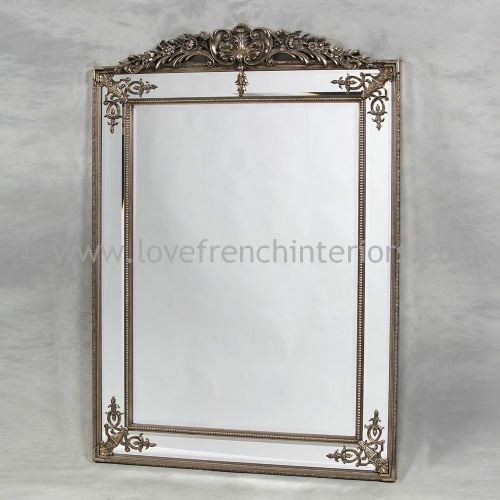 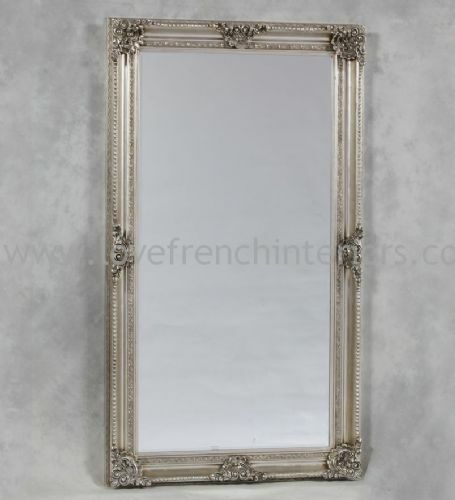 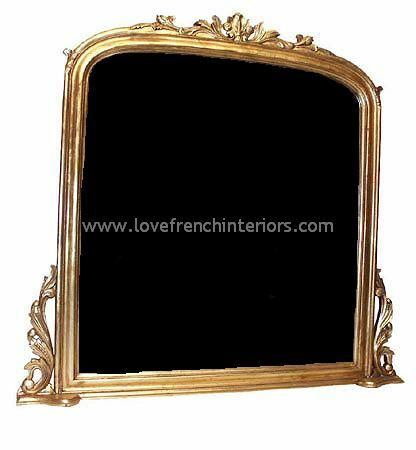 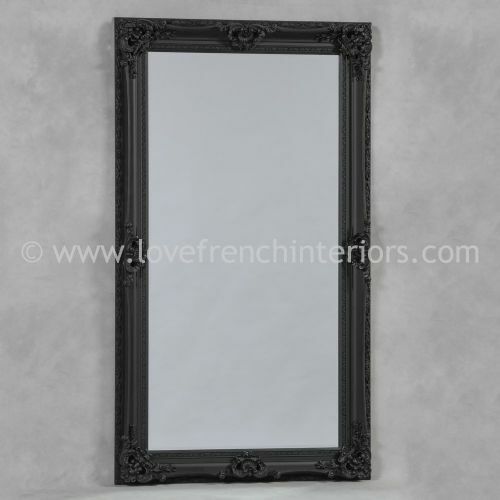 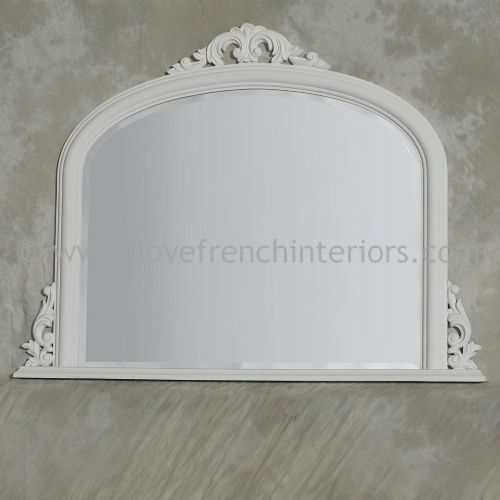 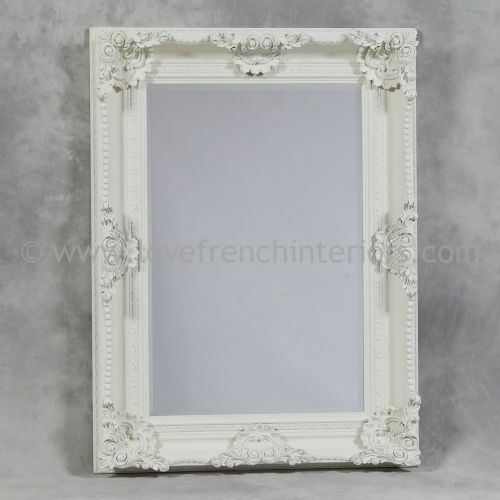 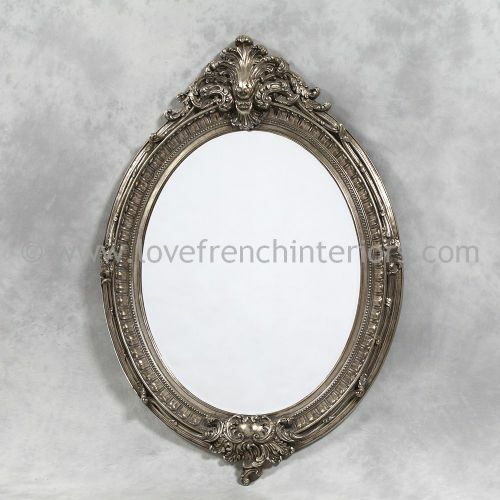 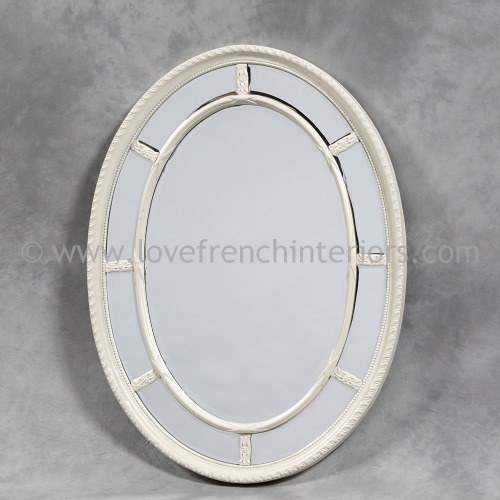 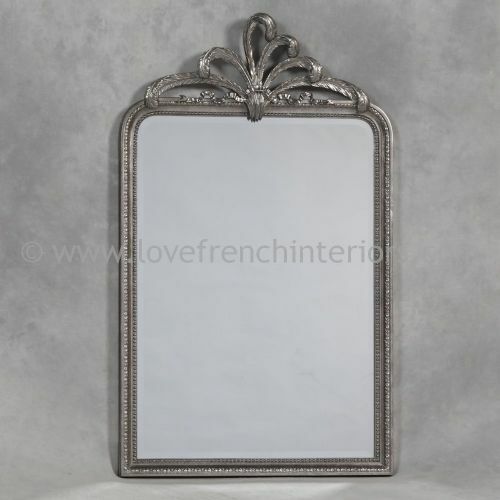 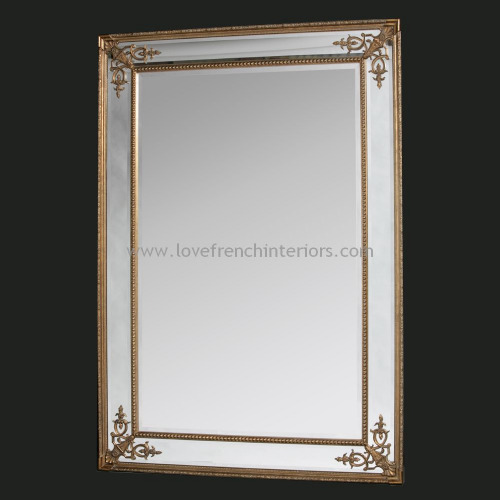 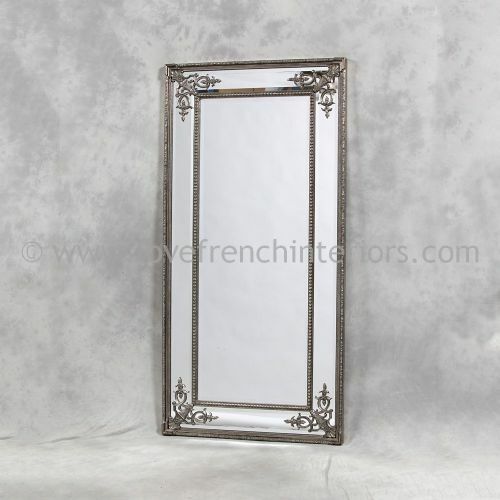 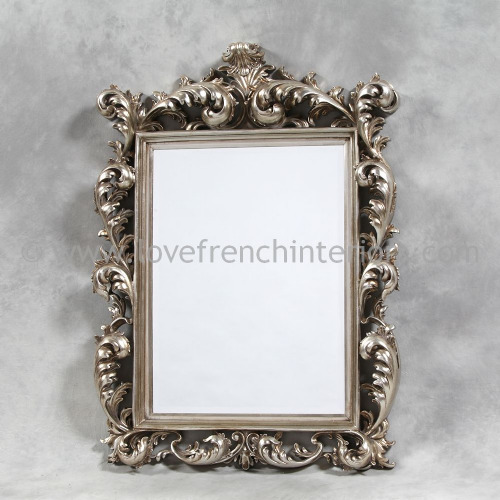 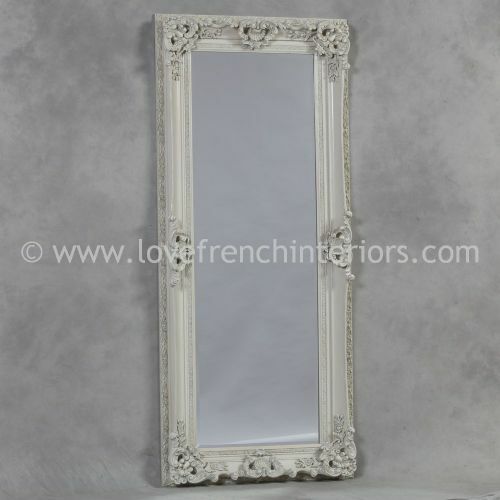 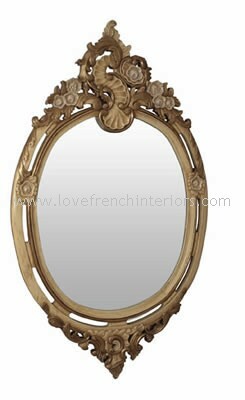 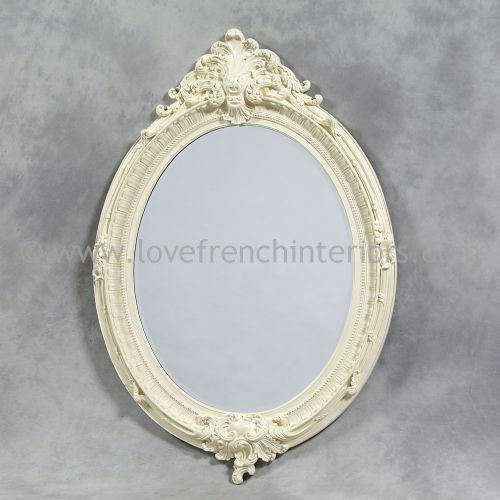 We offer a varied selection of french mirrors across a range of styles, sizes and finishes - classic, gilded or painted. 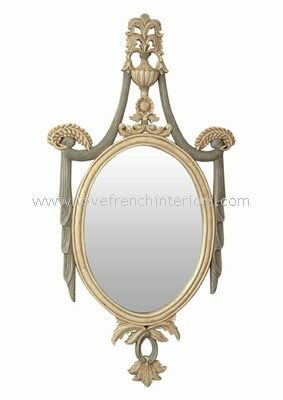 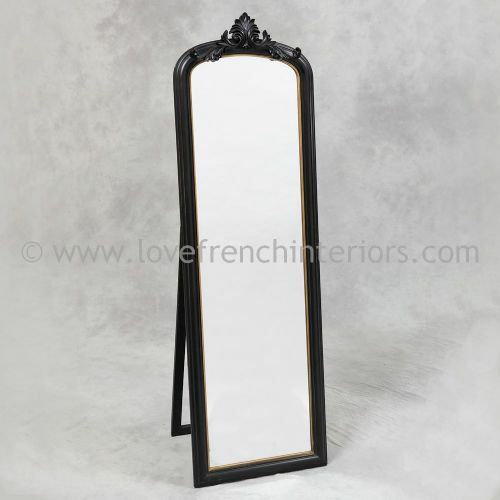 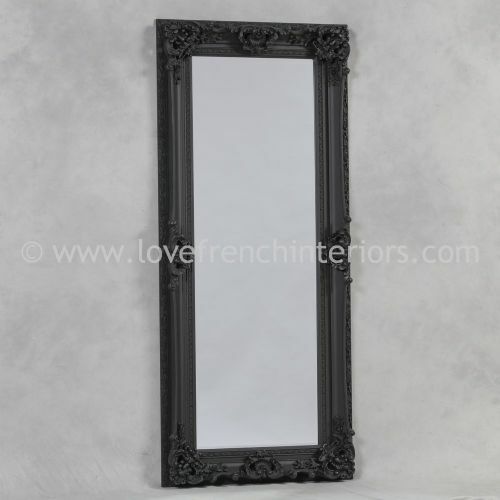 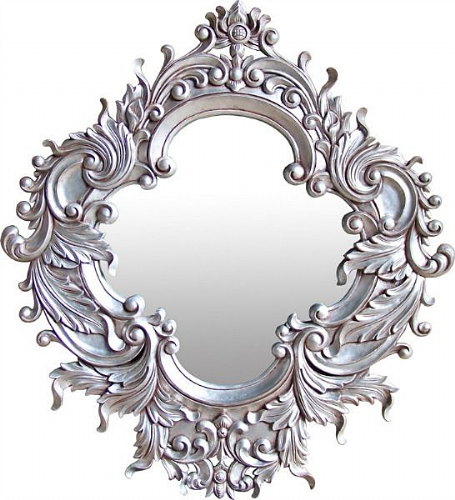 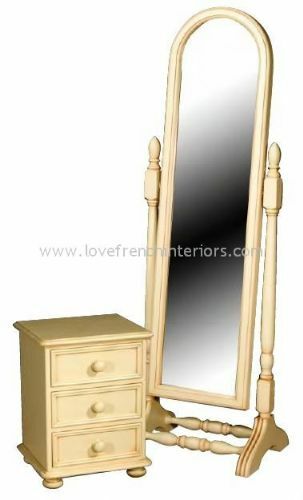 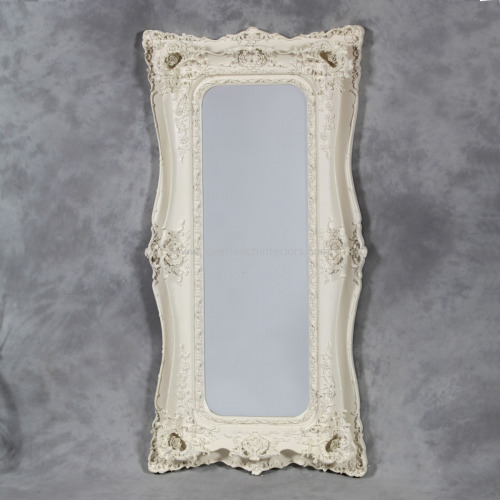 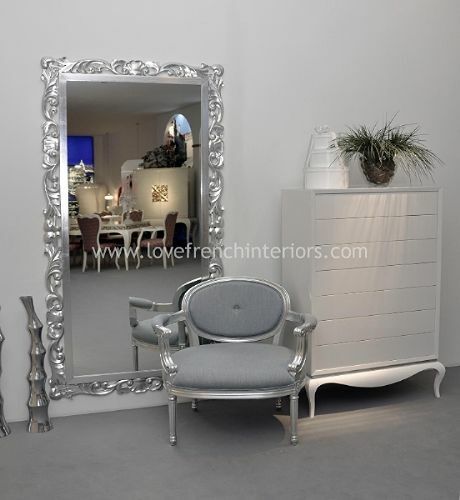 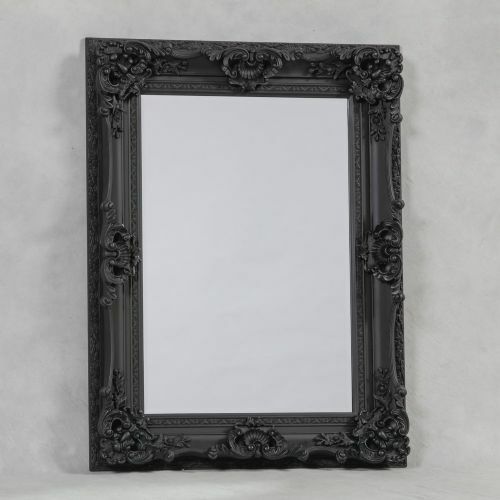 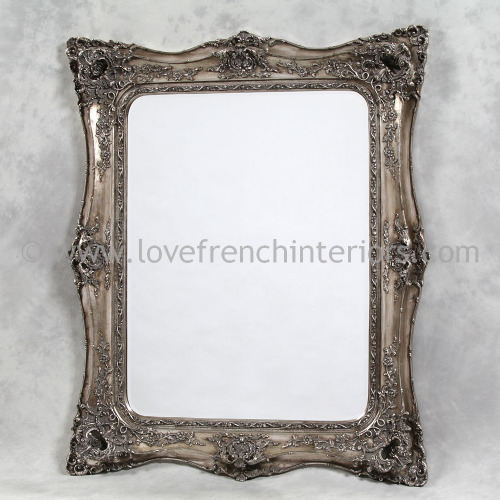 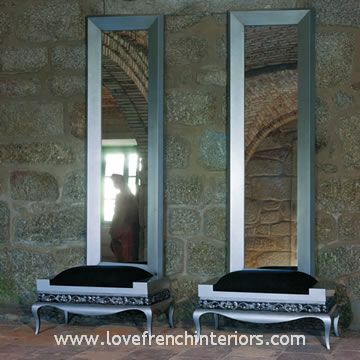 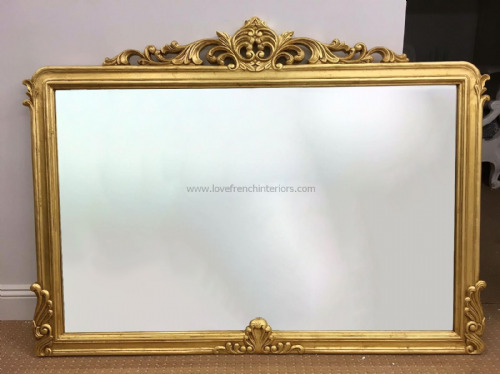 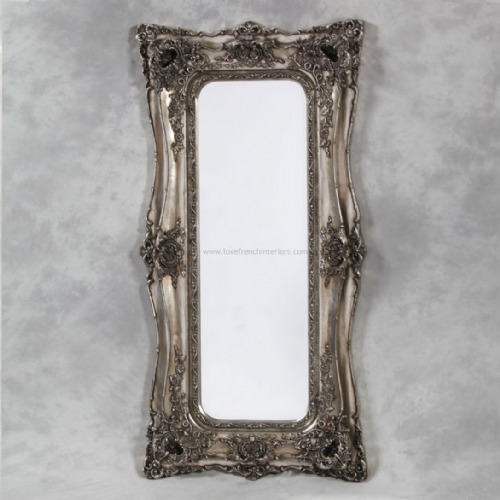 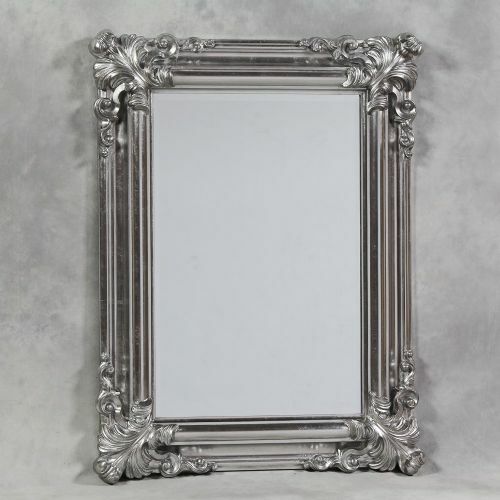 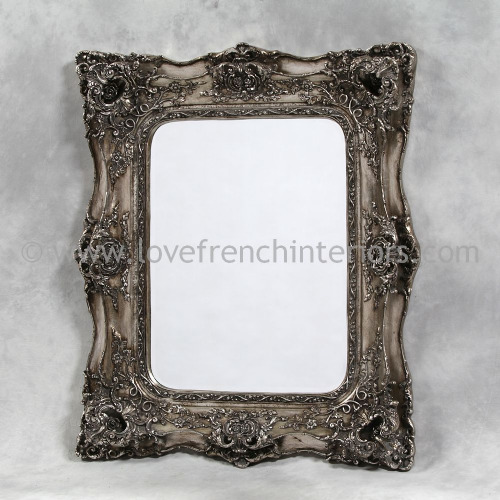 Over mantle mirrors, cheval mirrors, venetian style mirrors, floor standing mirrors, decorative mirrors, dressing table mirrors, bedroom mirrors - many of our french mirrors can even be finished in the colour of your choice. 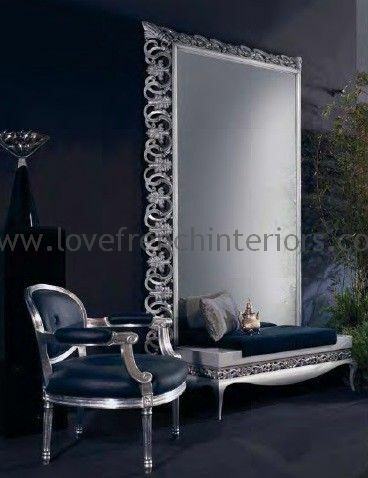 If you cannot find what you’re looking for then please contact us as we have a range of sizes available in the styles shown and we also offer a bespoke mirror service for clients who are looking for something truly unique. 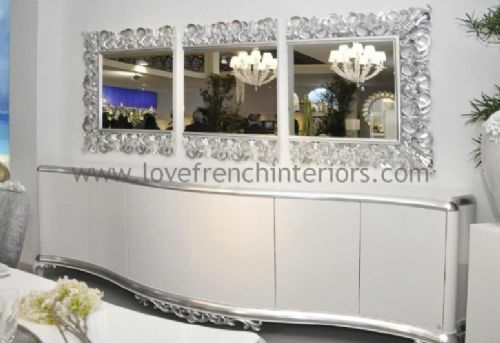 With our bespoke mirrors you can have any frame, any size and a finish in any colour you choose! 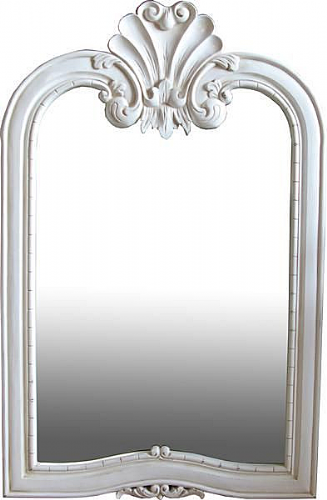 Fixings: Our mirrors are generally not supplied with fixings thereby allowing them to be hung vertically or horizontally. 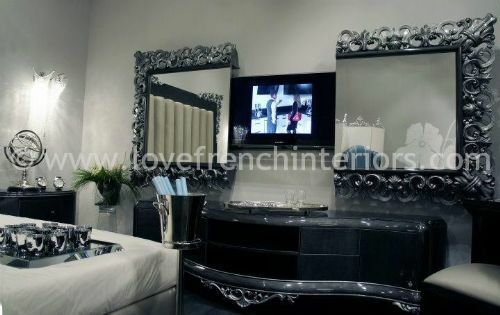 It is best to use two fixing points and two hooks rather than one. 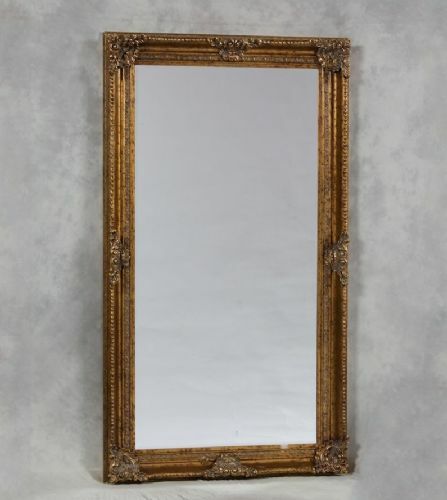 Where there is any doubt the advice of a professional should always be sought. 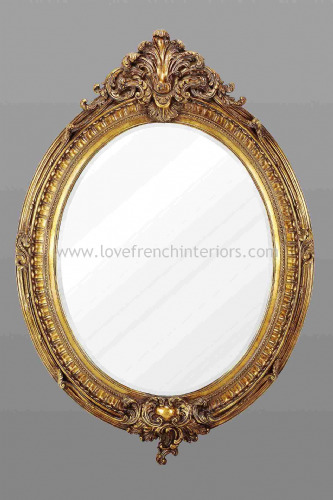 Mirror Care: We recommend that cleaning is by a damp cloth or chamois with an appropriate liquid glass cleaner. 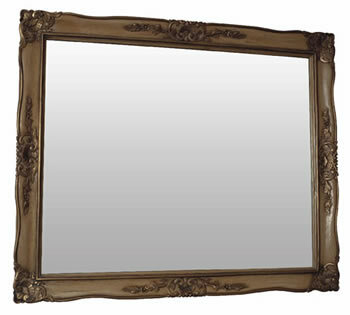 Never use any abrasive or powder based cleaning products or any other form of liquid cleaner as it may damage the finish. 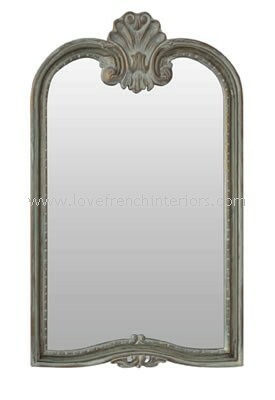 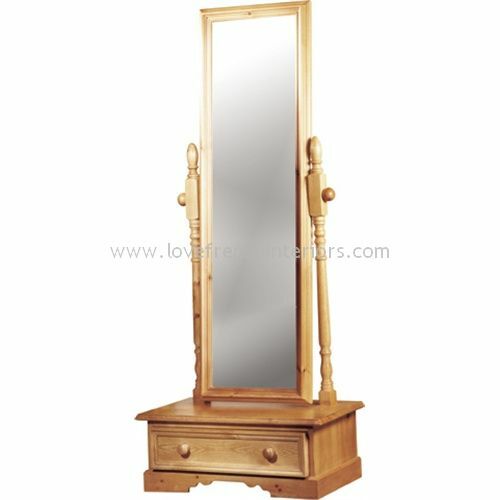 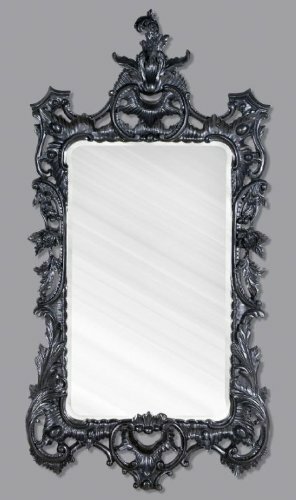 Finish: In common with an antique finish our standard mirrors have subtle markings to give an aged and antiqued finish. 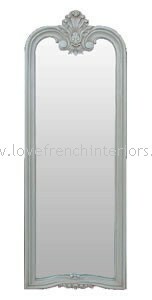 Our bespoke mirrors allow a wide choice of finishes and colours and even more size options.